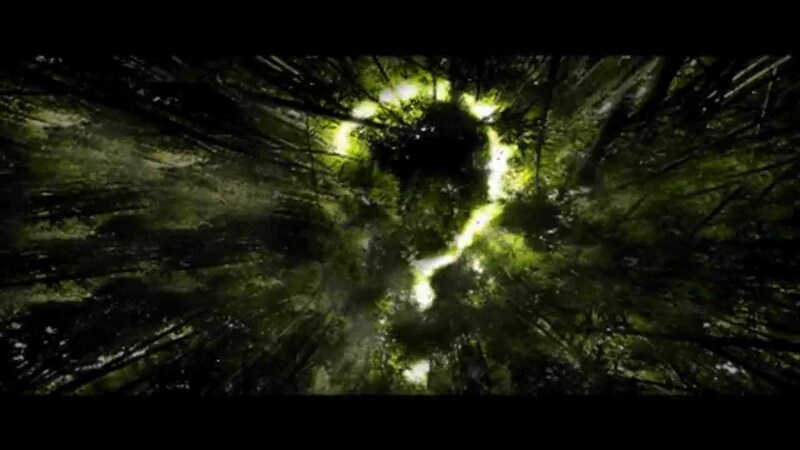 Check out Afghan Jalebi Song from Phantom ft Saif Ali Khan, Katrina Kaif and directed by Kabir Khan. 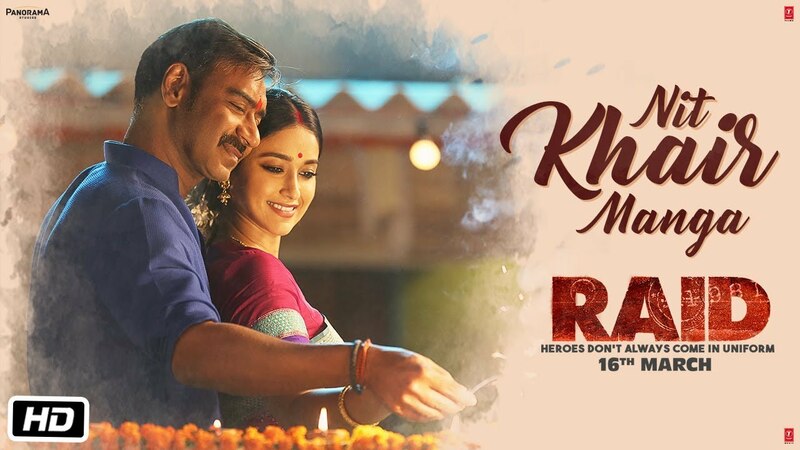 Check ot Nit Khair Manga Song from Raid ft Ajay Devgn, Ileana D’Cruz and directed by Raj Kumar Gupta. 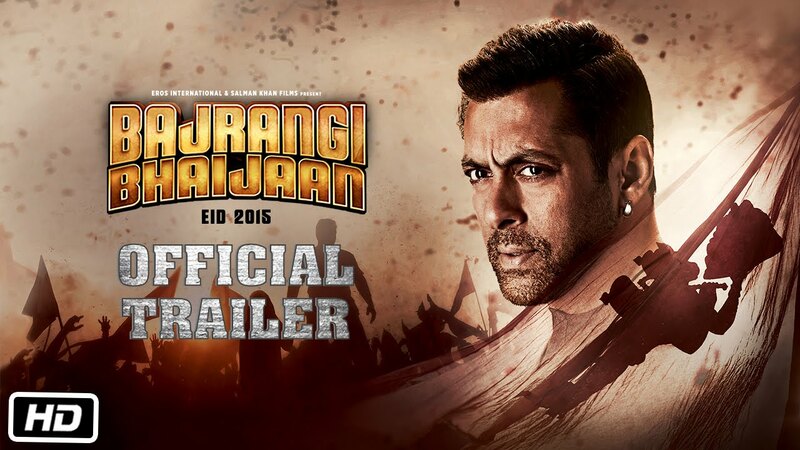 Check out Bajrangi Bhaijaan Official Trailer starring Salman Khan, Kareena Kapoor, Nawazuddin Siddiqui and directed by Kabir Khan. Check out Matargashti Song from Tamasha ft Ranbir Kapoor, Deepika Padukone and directed by Imtiaz Ali. 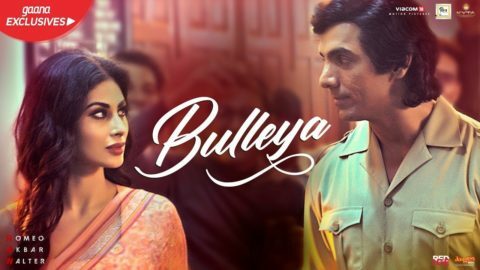 Check out Bulleya Song from RAW ft John Abraham, Mouni Roy and directed by Robbie Grewal.